And that’s basically all. There are not many more libraries that only give us tools to control date. We can also mention sugar library and any other kind of frameworks that have some limited support for Date object, but it’s not our case. In fact, none of the listed libraries are. It supports i18n (internationalization) and l10n (localization) which is particularly important for frontend developers. This means that they don’t have to provide support (like generating translation files) for additional translations for languages that are already implemented in our applications. The bundle of available options is amazing: it provides almost everything that a frontend developer may use in an application. Honestly, I cannot figure out a situation in which I would have to override or extend its functionalities. The –save option will also add ‘moment’ as a dependency to your bower.json application file. You can remove this option if you wish. Other installation could be found on Moment.js docs page. I’ve chosen moment-with-locales.js only for the purpose of this article. And many more options available here: angular-moment. We all want to display the date and time in an application in a correct format, we need to focus on the user’s local preferences or anything that would tell us in what time zone the user is. For this purpose, moment.js is also the best choice. Let me explain why. … and many, many others. Without a ready package of localized dates, it would be a nightmare to set them all separately. 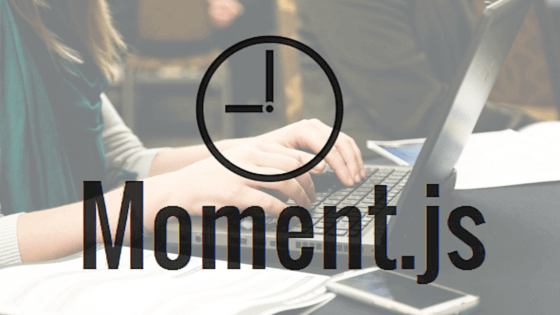 Moment.js provides it under the terms of the MIT license, making it free to use. You can change locale in your application at any time, by using it with angular-moment: include amMoment service and call changeLocale method. Without amMoment, you can do it with moment as well. If you want to learn more about i18n, you can find it in the Moment.js documentation. … and many, many more. To learn some extra information, check Moment.js plugins.